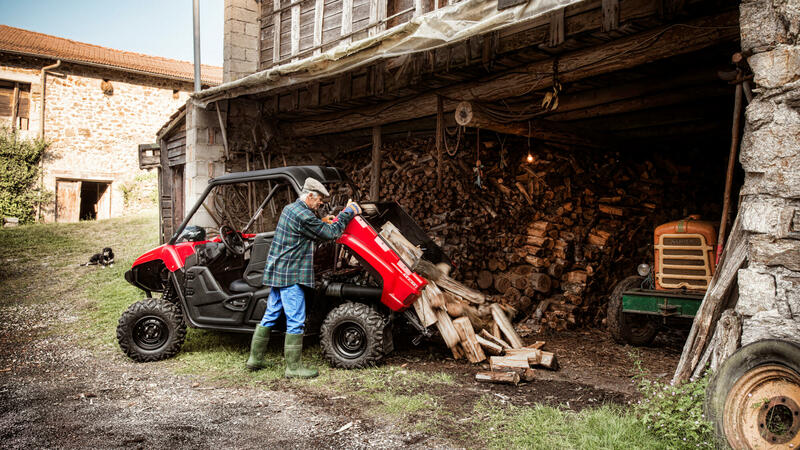 When you work hard in a tough outdoors environment you need the best tools. So we've designed the Viking to make your job a bit easier - and more enjoyable. 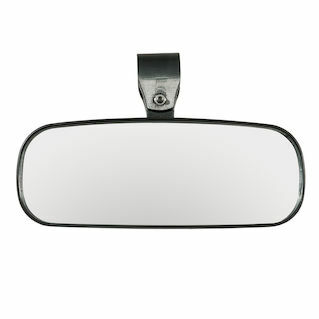 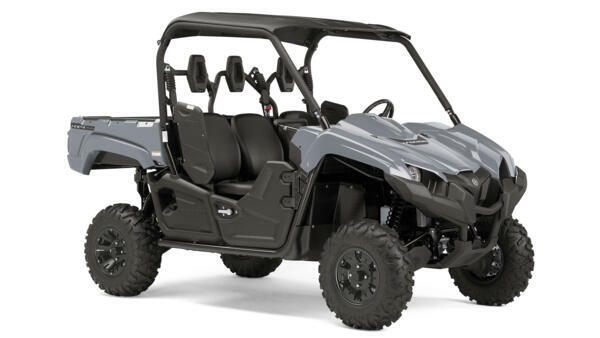 The specification and appearance of Yamaha products will be varied from time to time without notice, and those shown here are for illustrative purposes only and are not contractual descriptions of products. Some models are shown with optional accessories. 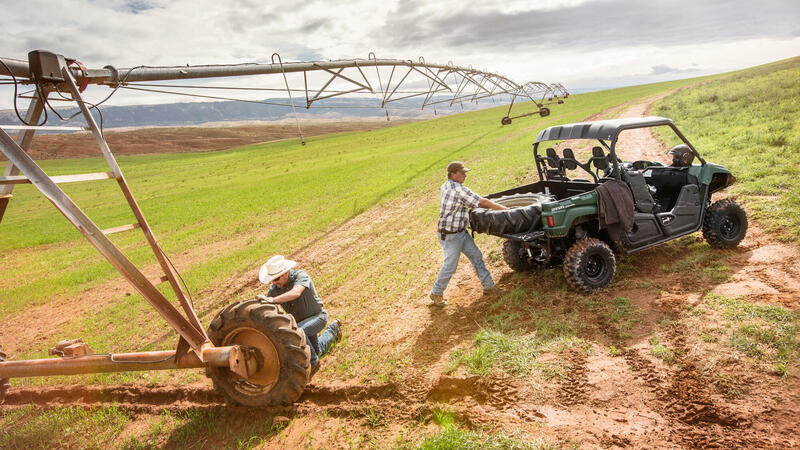 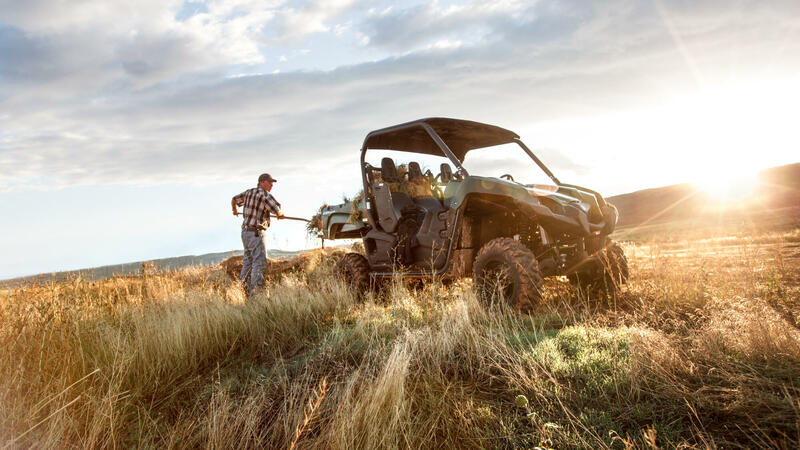 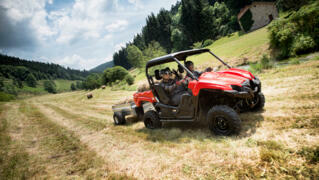 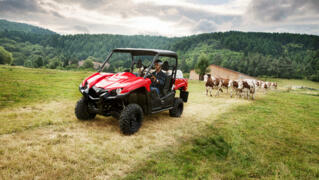 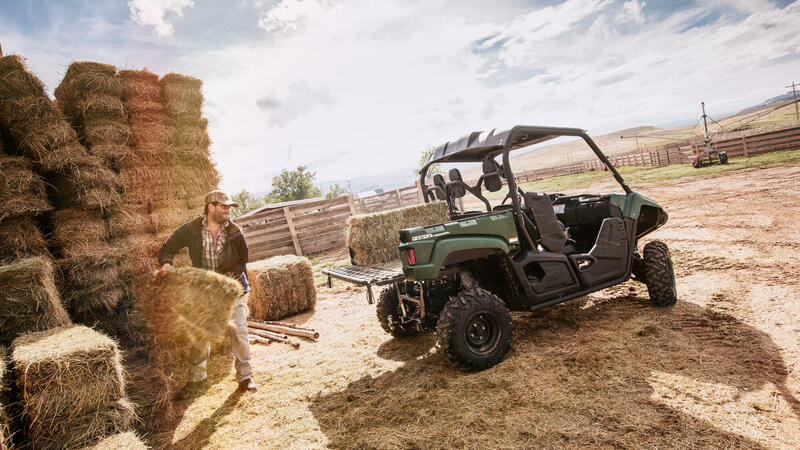 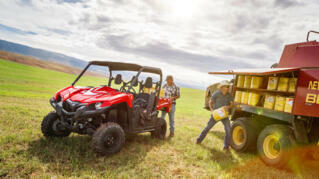 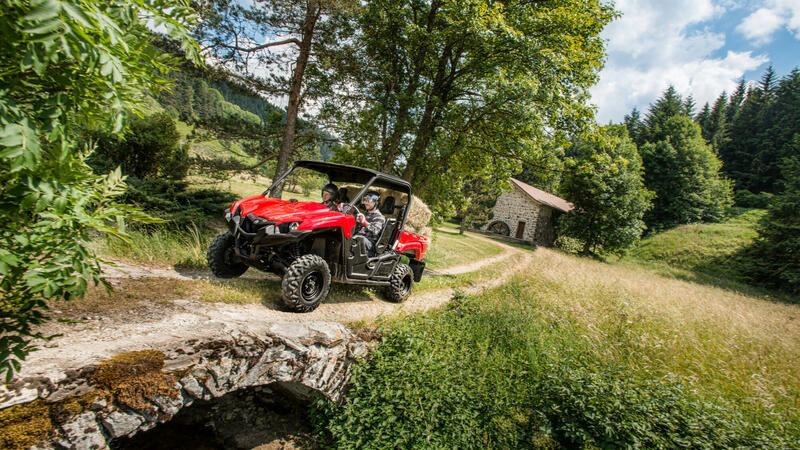 Yamaha Side-by-Side Vehicles are built to operate within their design limits. 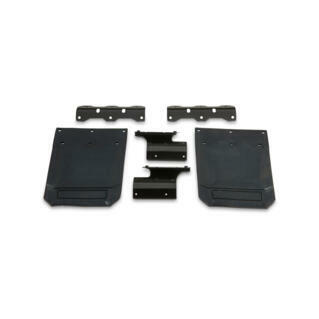 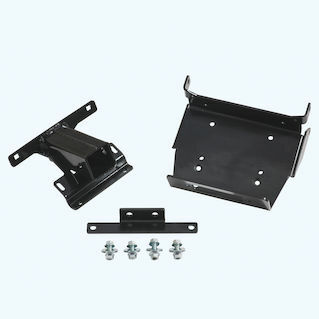 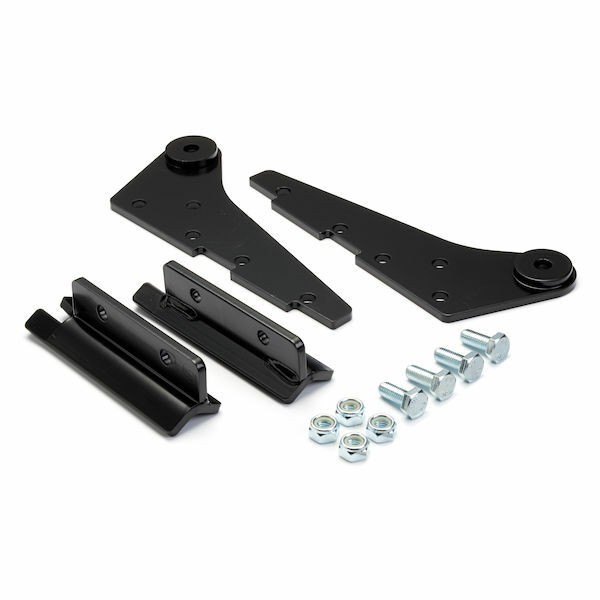 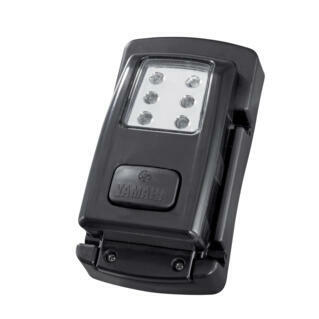 Safe towable weights, together with maximum carrying capacity are identified in the owner’s manual if applicable. For durability, reliability, but most important of all, operator and passenger safety, under no circumstances should the recommended capacities be exceeded. 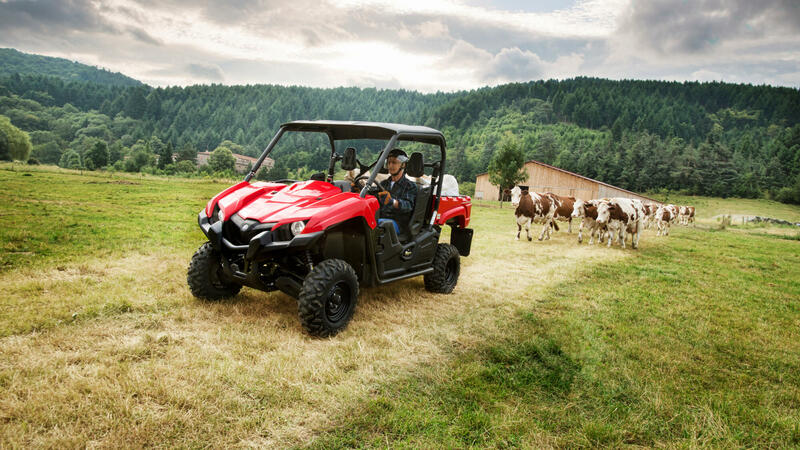 Our Side-by-Side Vehicles are recommended for use only by riders of 16 years and older.